With the objective of helping you for a beautiful shine easily, Carkart features every kind of solvents online.These constitute powerful conditioners and silicones to carry out the job in just a few minutes. Once you spray them repeatedly, you would realize the effect in no time. Surely, you would spend some more time as you shop solvents online in USA. 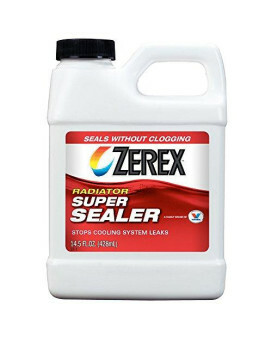 Features of Zerex Zxc03 Super Radiator Sealer, 14.5 Fl. Oz Proven safe in multiple applicationsSeals.. Features of Yamalube Stor-Rite Engine Fogging Oil 12 Oz. 2-Pack Lubricates and protects internal eng.. 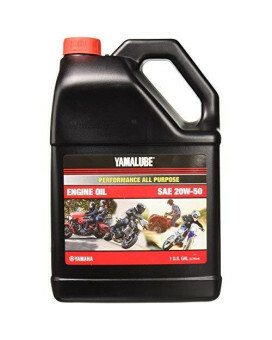 Features of Yamalube All Purpose 4 Four Stroke Oil 20W-50 1 Gallon Yamaha OEM Factory OilAll Purpose.. 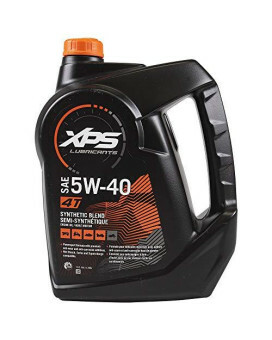 Features of Xps 4 Stroke Synthetic Blend Engine Oil 5W-40 - Gallon - Can Am Spyder Sea Doo 779134 / ..
Xado Revitalizant Ex120 For Manual Transmission - Stick Shift Gear Boxes, Transfer Cases &Amp; Diff.. 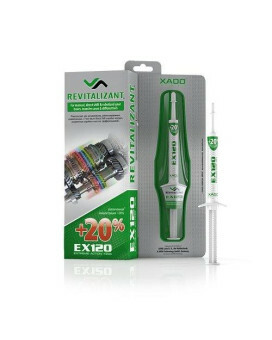 Features of Xado Revitalizant Ex120 For Manual Transmission - Stick Shift Gear Boxes, Transfer Cases.. 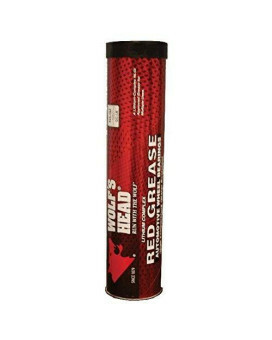 Features of Wolf'S Head Red Grease - 10/14Oz Tubes 10-14oz tubes per packpremium, multipurpose autom.. Features of Wilwood 29011084 5 Silicone Fluid Dry Boiling Point: 500 Ã¸F"Wet Boiling Point: 356 Ã¸F".. Features of Wdc100581 - 3-In-One Professional Garage Door Lubricant, 11 Oz Aerosol Can High-Performa.. Features of Vp Racing Fuels 2817 Fuel Stabilizer Case Ethanol Shield (72 Fl. Oz) 8oz. treats up to 8.. 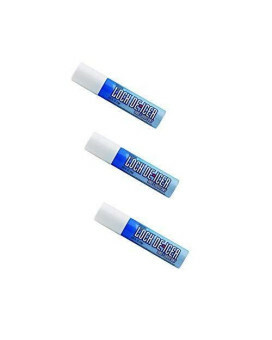 Features of Victor Lock De-Icer Lubricant Aerosol .62 Fl Oz - Bundle Of 3 .62 FL OZ of de-icerUsed f.. 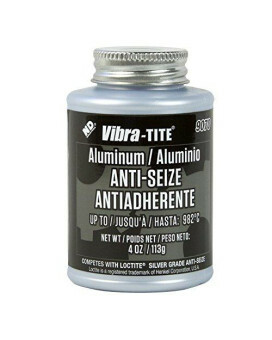 Features of Vibra-Tite 9070 Aluminum Anti-Seize Compound Lubricant, 4 Oz Jar With Brush, Silver Gene.. 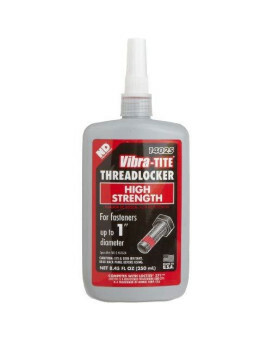 Features of Vibra-Tite 140 Permanent High Strength Anaerobic Threadlocker, 250 Ml Bottle, Red Lock a.. Features of Vibra-Tite 131 Permanent Strength Anaerobic Threadlocker, 10Ml Bottle, Red Lock and seal.. 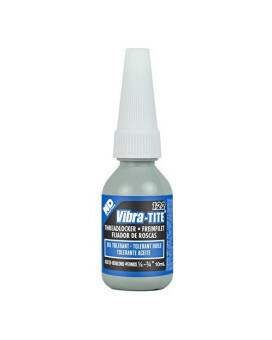 Features of Vibra-Tite 122 Oil Tolerant Removable Anaerobic Threadlocker, 10Ml Bottle, Blue Lock and.. 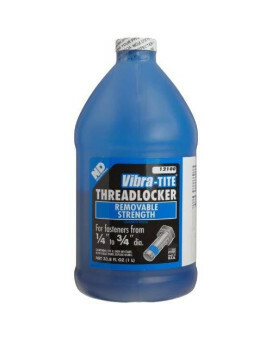 Features of Vibra-Tite 121 Medium Strength Removable Anaerobic Threadlocker, 1 Liter Bottle, Blue Lo.. 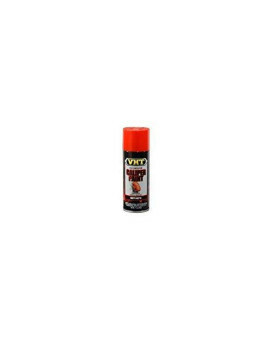 Features of Vht Sp733 Real Orange Brake Caliper Paint Can - 11 Oz. By Vht (1) VHT SP733 Real Orange ..
Versachem 77739 Mega Blue Silicone - 3 Oz. 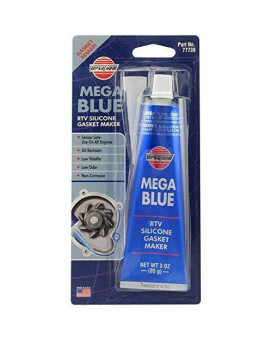 Features of Versachem 77739 Mega Blue Silicone - 3 Oz. Cures into a strong, silicone rubber to make ..
Versachem 34000 Type-3 Aviation Gasket Sealant - 4 Oz. Features of Versachem 34000 Type-3 Aviation Gasket Sealant - 4 Oz. 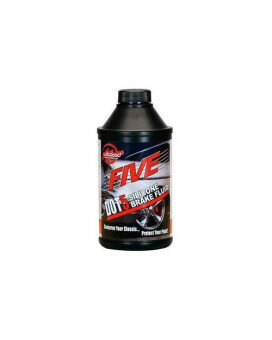 Slow-drying liquid that changes i..
Valvoline Vv831 1 Quart High Performance Gear Oil, 32 Fl. Oz. 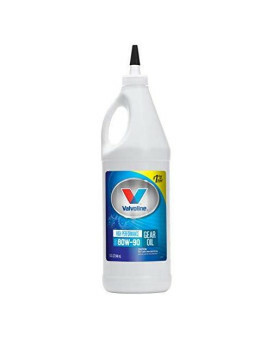 Features of Valvoline Vv831 1 Quart High Performance Gear Oil, 32 Fl. Oz. Valvoline High Performance.. 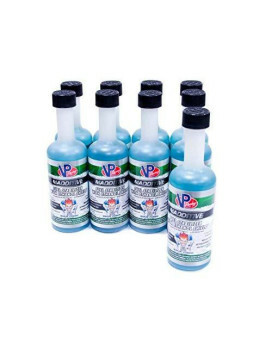 Features of Valvoline Vv70133-10 Grease, 10 Pack (Cerulean #2) Recommended for both industrial and c..